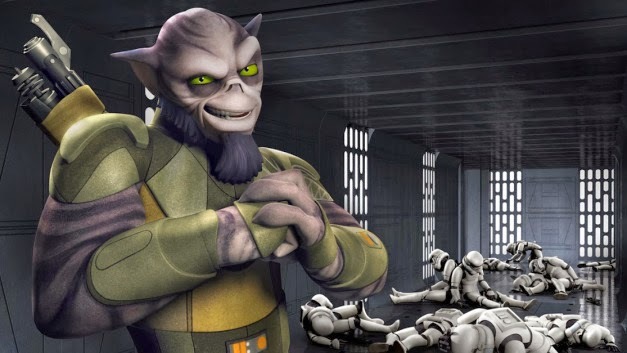 The latest Star Wars Rebels short animated feature follows Zeb Orrelios as he becomes "entangled" with some imperials whilst attempting to rendezvous with Kanan. You can watch it below! This is the third Rebels short that has been released this month. If you missed the others, the first is here, and the second is here.